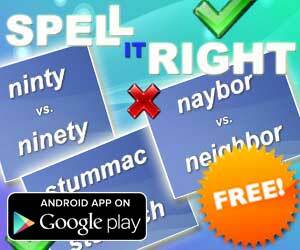 Word Search Games (6433 trailer views) - PLAY IT! Description: Word Search Games is a collection of word puzzles in 3 languages English, Spanish and German! How fast will you find all the hidden words? Learn new words and vocabulary in an entertaining and challenging way!